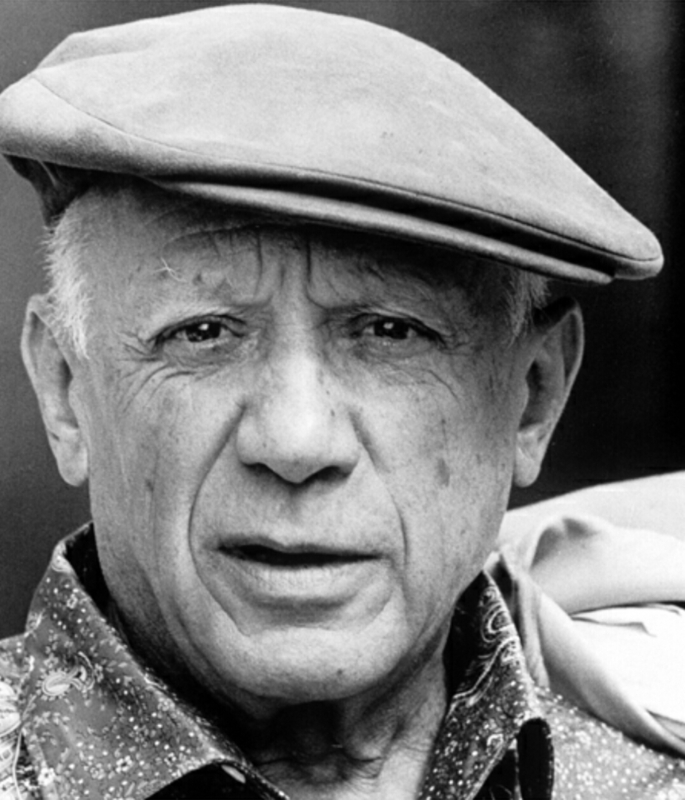 I remember liking Pablo Picasso‘s art from a young age. There’s something about his paintings (and sculture, photography) that makes you want to look harder. Picasso was a co-founder of the Cubist art movement – you can probably see why it’s called this looking at some of the paintings below. I will post about Cubism in more detail later. 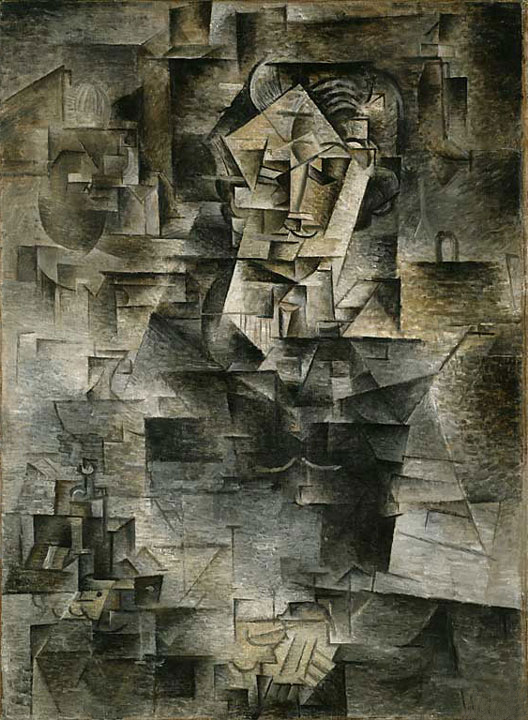 Portrait of Daniel-Henry Kahnweiler by Pablo Picasso, 1910, Oil on canvas, 45 5/8 x 45 5/8 inches. In the collection of the Art Institute of Chicago.